Chania together with Iraklion is typically the first port when sailing from the Cyclades to the north (Milos) or the Ionian further west (Kythira). 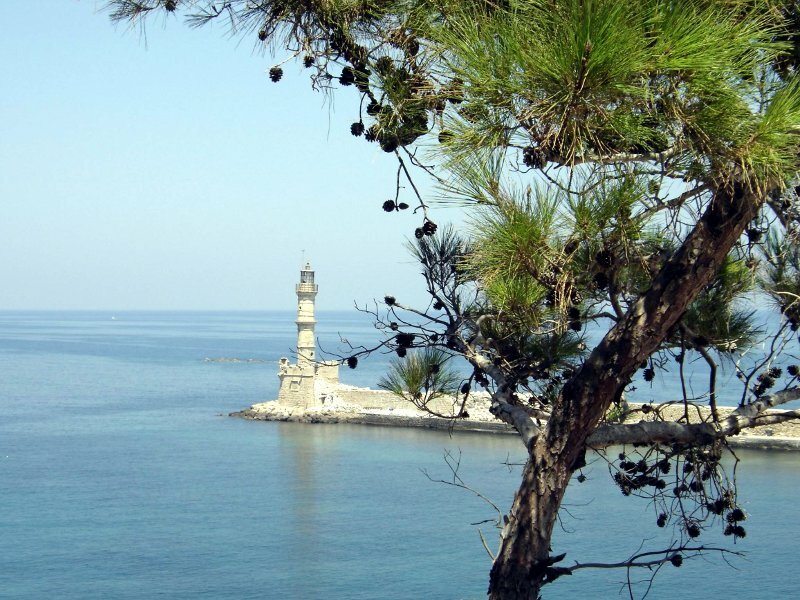 Though situated a good distance from the normal Aegean yacht charters bases like Athens, Rhodes and Paros, it is certainly possible to visit the island of Crete if the itinerary allows for more than two, preferably three, weeks. An advantage - outside the holiday season of July and August - are the peaceful surroundings without tourists and huge fleets of charter yachts. In fact most of the sailing yachts encountered in these waters will be privately owned cruising vessels and an often used cruising route is north Ionian, south Ionian, into the Aegean Crete, Dodecanese and then towards the south coast of Turkey where the blue cruises or blue voyages are organized. The port of Chania is the most evocative of the whole island, with breathtaking views over the waterside and tavernas. Expect in the older parts of the town, the ancient mosque and the whiffs of the exotic. Note that there are no yacht charters available on the island.